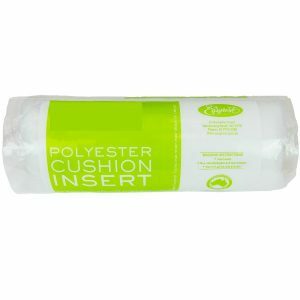 Cushion Inserts – 30 cms Square, 150g Weight Polyester Filling- Made In Australia. 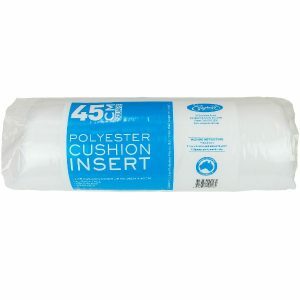 The Square Cushion Inserts are great value when a uniform size is required. 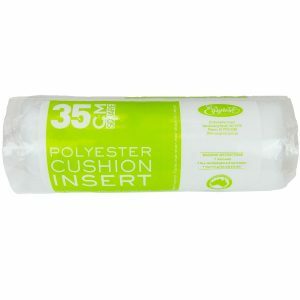 Cushion Inserts – 35 cms Square, 200 G Weight Polyester Filling- Made In Australia. The Square Cushion Inserts are great value when a uniform size is required. 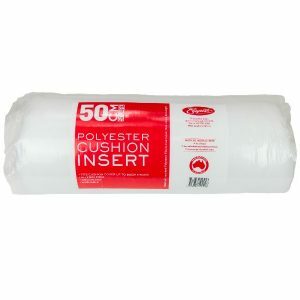 Cushion Inserts – 40 cms Square, 300 G Weight Polyester Filling- Made In Australia. The Square Cushion Inserts are great value when a uniform size is required. 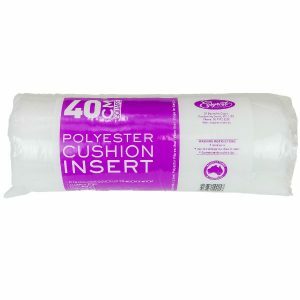 Cushion Inserts – 45 cms Square, 400 G Weight Polyester Filling- Made In Australia. The Square Cushion Inserts are great value when a uniform size is required.